Do you think your website provider is the only one who can drive more online sales? 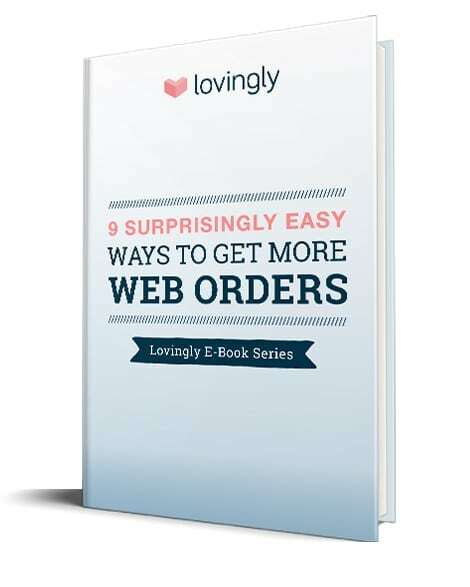 This powerful guide provides a series of easy SEO steps to get more web orders that you can do! Select One I'm opening a new shop. I want to start selling online. I want to increase online sales.